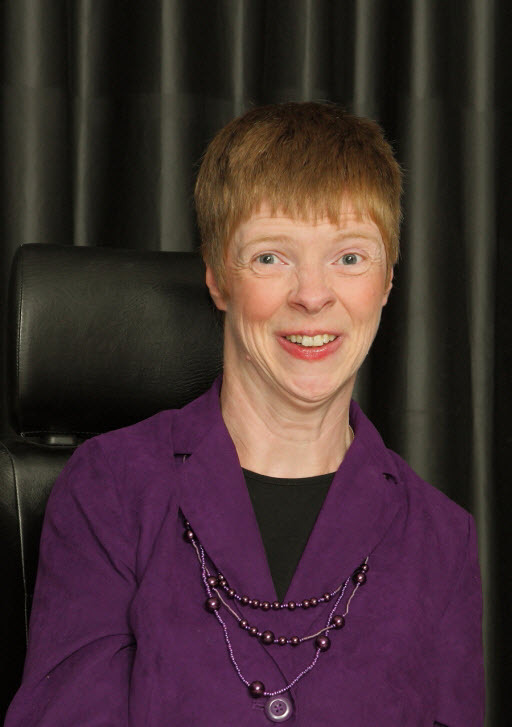 For more than twelve years, Glenda Watson Hyatt has worked with three levels of government, transit authorities and non-profit organizations to improve accessibility of their websites for people with disabilities. She is well-versed in the internationally-recognized Web Content Accessibility Guidelines 2.0. Glenda is also familiar with the United States legislation Section 508 that, in part, requires specified categories of websites to be accessible to people with disabilities. Glenda is now combining her web accessibility expertise with her passion for blogging and her first-hand experience living with a disability to work with bloggers to create an accessible blogosphere.